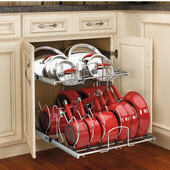 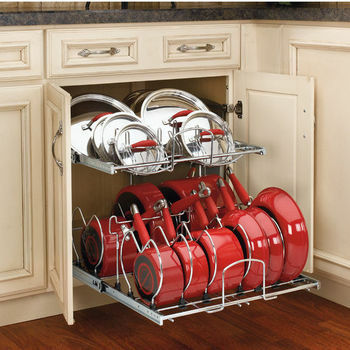 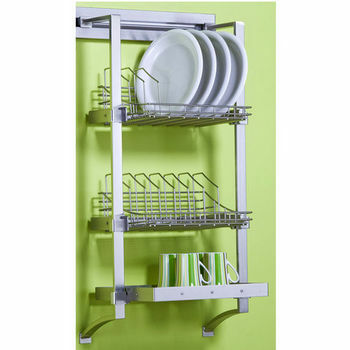 We carry a wide selection of Wall Cabinet Organizers for all of your kitchen needs. 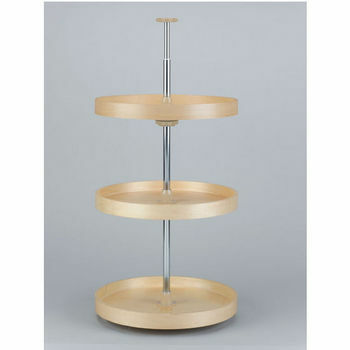 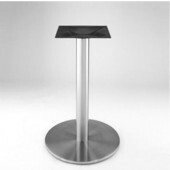 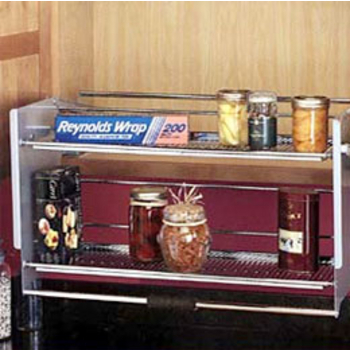 Choose from high-quality products and name brands such as Rev-A-Shelf, Peter Meier, Hafele and many more. 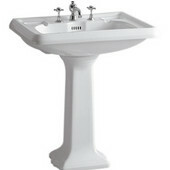 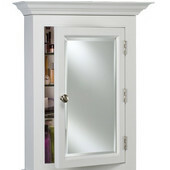 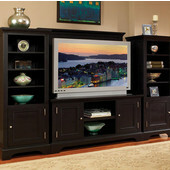 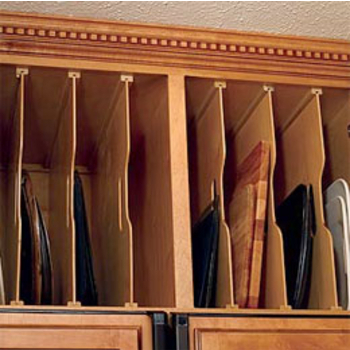 There are several different categories of cabinet organizers which makes it easy to find the perfect organizer. 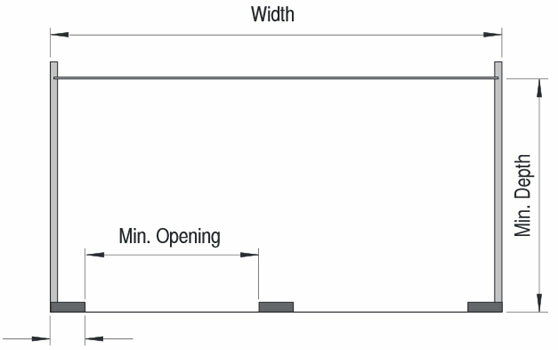 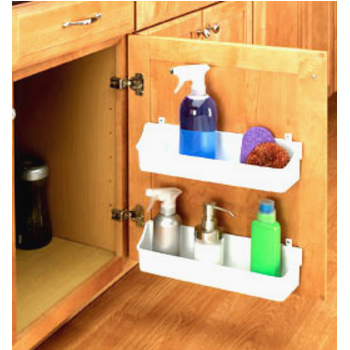 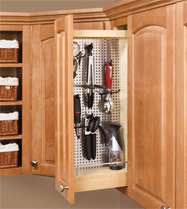 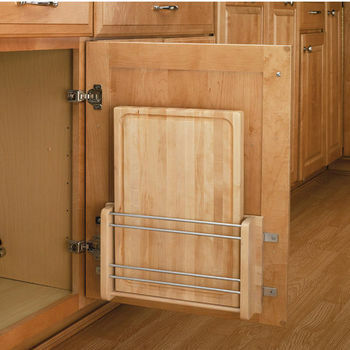 Rev-A-Shelf Upper Cabinet Pull-Out Organizers are designed to fit cabinets of various sizes. 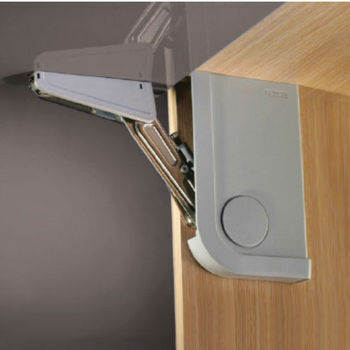 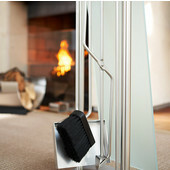 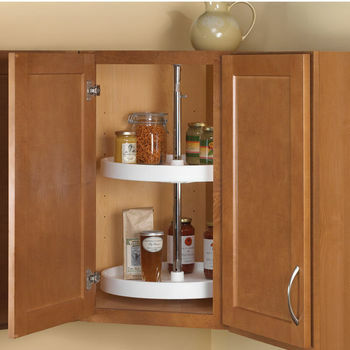 These organizers feature adjustable shelves with chrome rails. 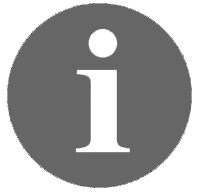 Free shipping on most of the items. 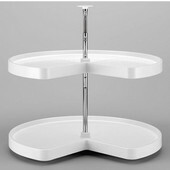 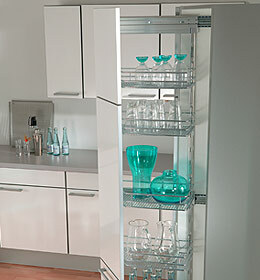 Shleves, stemware racks, wine racks, wine cube boxes and plate racks from Hafele. 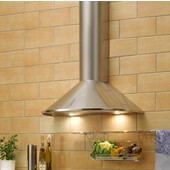 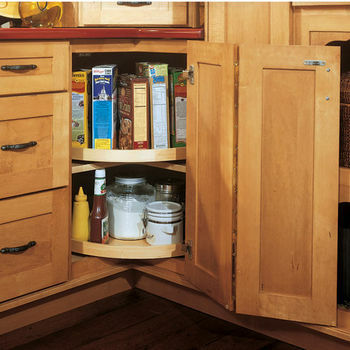 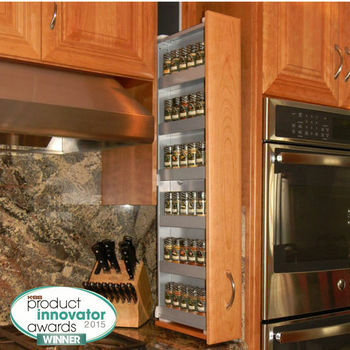 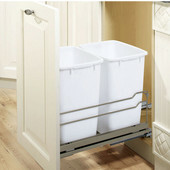 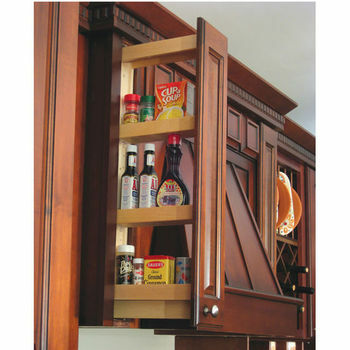 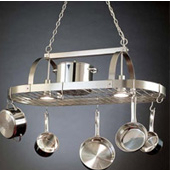 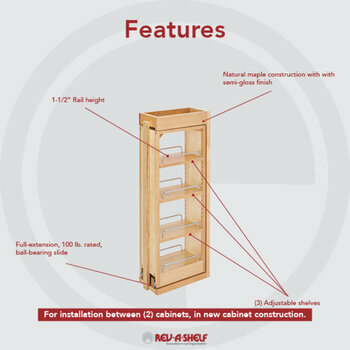 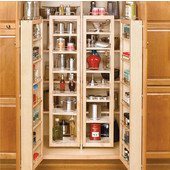 Pull-out shelves and fillers for your kitchen cabinets from Rev-A-Shelf. 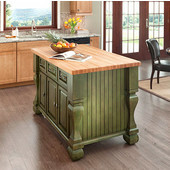 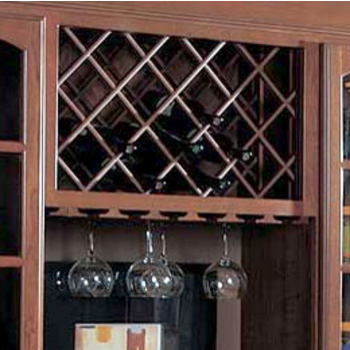 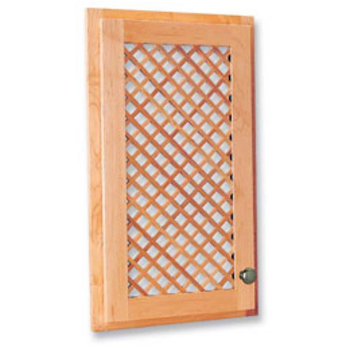 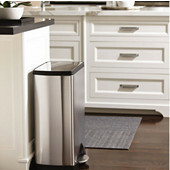 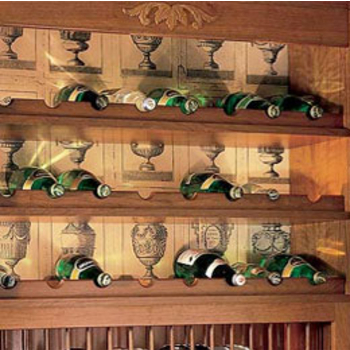 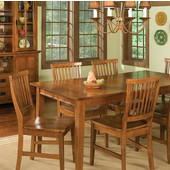 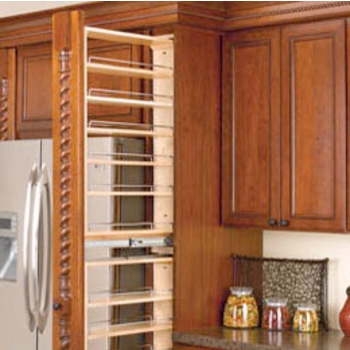 Door inserts, wine racks, cutting boards with holder and many more from Omega National. 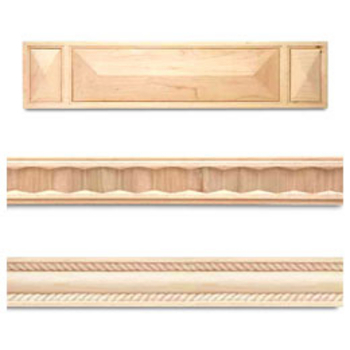 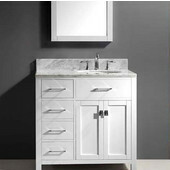 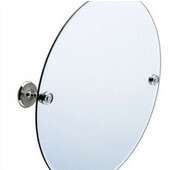 Cabinet Accessories from KV Knape & Vogt. 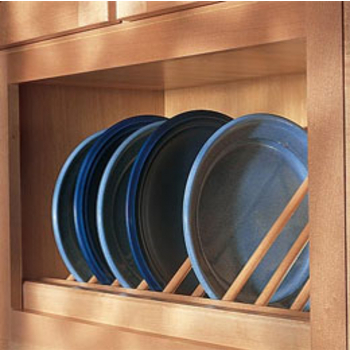 Lazy Daisy Polymer and Wood Lazy Susans for you upper cabinets.